The introduction of battery-powered robotic lawnmowers has transformed the task of keeping lawns in good shape. Using GPS technology, robotic lawnmowers move around the garden avoiding obstacles – and even put themselves away after use. 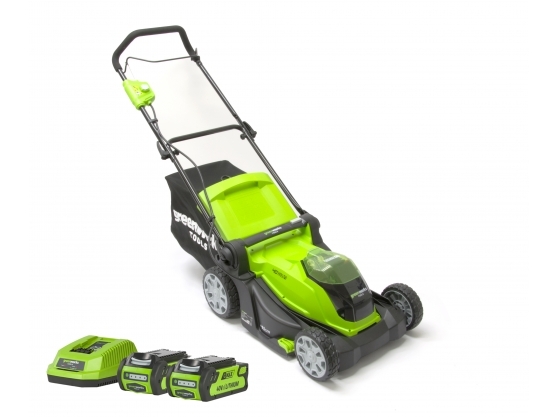 Steve Aldridge, Director of Plymouth Garden Machinery says “Robotic lawnmowers do all the work, cutting the lawn several times a week, saving huge amounts of time and effort for homeowners. The Husqvarna Automower® range of robotic mowers, supplied by Plymouth Garden Machinery, bring about effortless lawn maintenance. 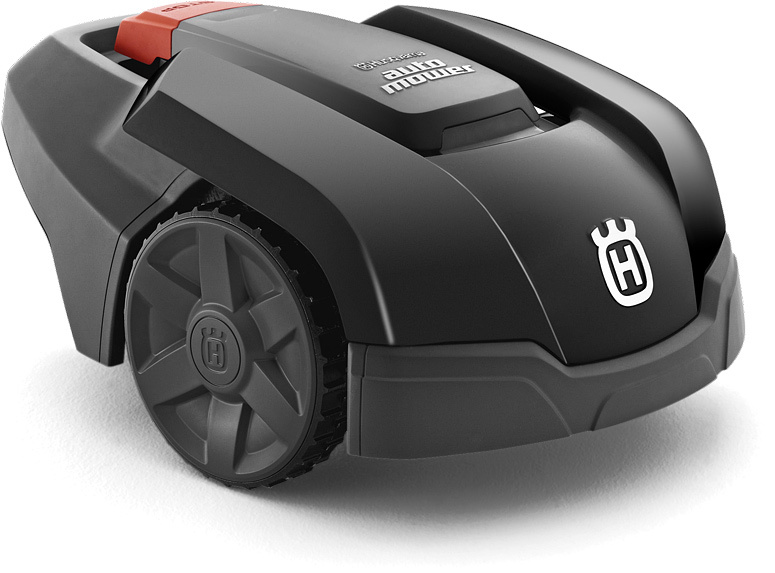 In 1995, Husqvarna pioneered the robotic lawn mowing industry and has been refining its product ever since. Today, mowers come with a range of features which ensure a stress-free user experience, affording owners the time to concentrate on other things. Models are available for the smallest gardens right up to lawns of 5,000 sq.metres and a full installation service is offered by Steve and his team, who will be delighted to visit you to view your garden and to recommend the best model to suit your needs. Battery powered garden tools – such as hedge trimmers, strimmers, chainsaws and mowers – are lightweight and designed to be comfortable to use and just as powerful as petrol driven alternatives. They are environmentally friendly with no emissions to pollute the atmosphere, cost effective with lower running costs than petrol machinery and more convenient and safer than electric machinery. The introduction of battery-powered robotic lawnmowers has transformed the task of keeping lawns in good shape. Using GPS technology, robotic lawnmowers move around the garden avoiding obstacles – and even put themselves away after use. Many customers regard their robot mower as a new member of the family! A properly set up, regularly maintained machine will give you the best results, save you time and energy and will have a longer life. We are service agents for the following garden machinery brands: Ariens, Atco, Countax, ECHO, Husqvarna, IBEA, Lumag, Maruyama, Mountfield, Stiga and Webb. 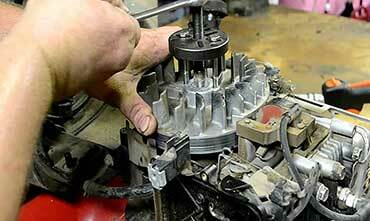 We are happy to carry out servicing and repair work on other brands, subject to the machine being of a suitable quality, parts being readily available to us and the repair being considered economical in relation to the age and value of the machine.